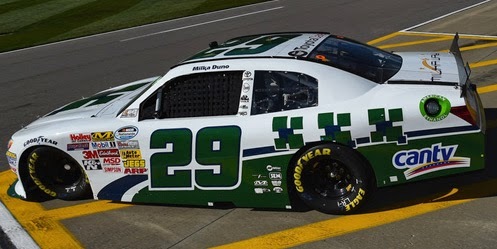 Milka Duno picked up the 1st last-place finish of her NASCAR Nationwide Series career in Saturday’s Kansas Lottery 300 at the Kansas Speedway when her #29 CanTV Toyota was involved in a single-car accident that ended her race after 3 of the event’s 200 laps. The finish came in Duno’s series debut. 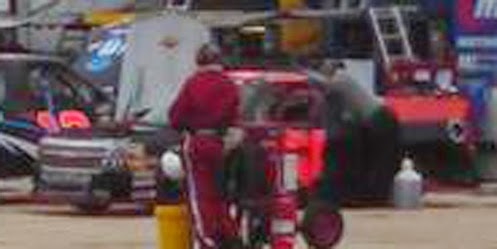 Duno was making her first NASCAR start in a career that began in sports car and open-wheel racing. 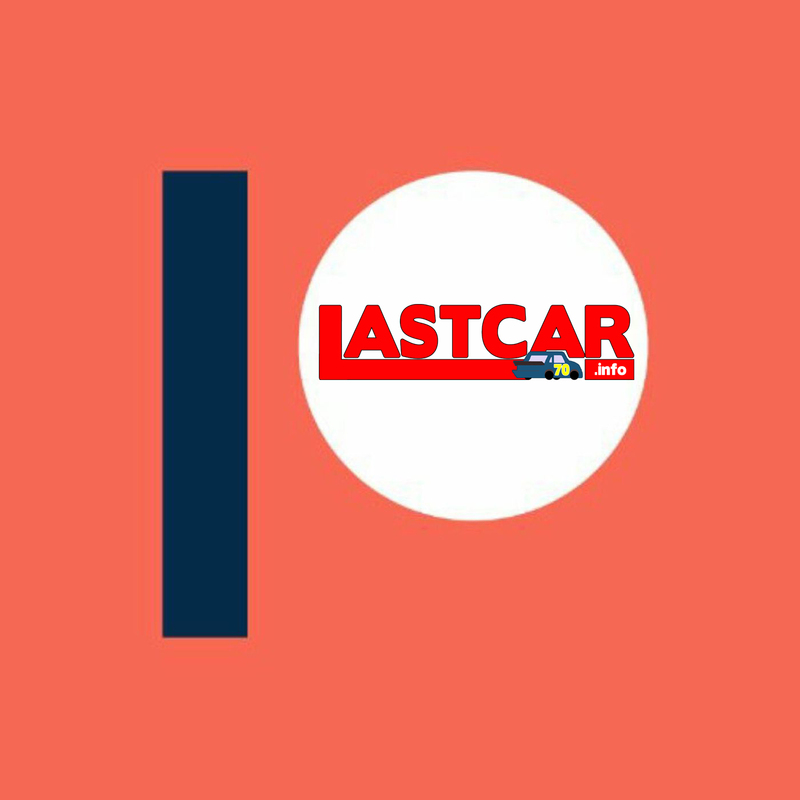 A native of Caracas, Venezuela, Duno scored four LMP675-class and one LMP2-class wins in the American Le Mans Series followed by three overall and DP-class wins in the Grand-Am Rolex Sports Car Series. In 2007, Duno moved to the IndyCar Series, where success proved more elusive. In four seasons, she finished no better than 11th at Texas during her debut season with 21 DNFs in her 43 starts. 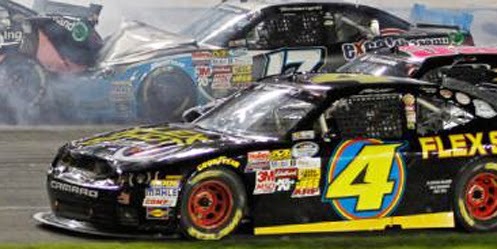 In 2010, Duno made the move to stock cars in the ARCA race at Daytona, where she finished last after an early multi-car accident. 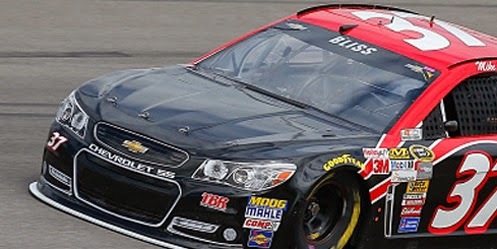 She scored her first pole position at the Toledo Speedway in 2011, then over the next two seasons scored her three career top-ten finishes, including a career-best 8th at Salem Speedway in April of last year. 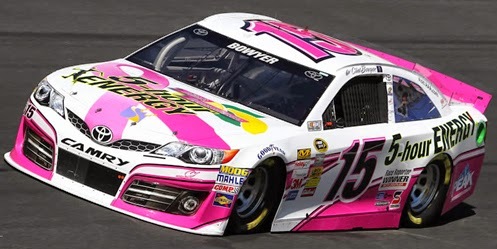 Last week at Dover, Duno made her first NASCAR touring series start and came home 20th in a field of 30. 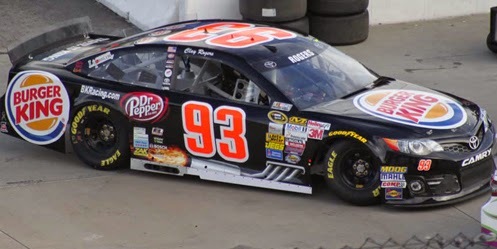 Coming into Kansas, Duno had twice attempted to make her NASCAR Nationwide Series debut with veteran series team RAB Racing in their #29 Toyotas. 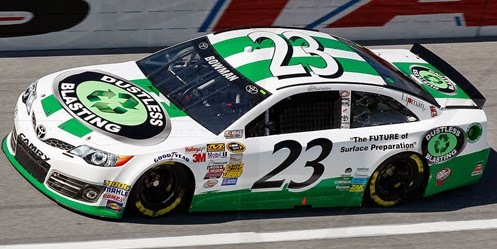 RAB, which has itself tried to break into the Sprint Cup Series with Joe Nemechek, first fielded a car for Duno at Bristol, then last week at Dover, but both times Duno missed the field as the slowest car in qualifying. 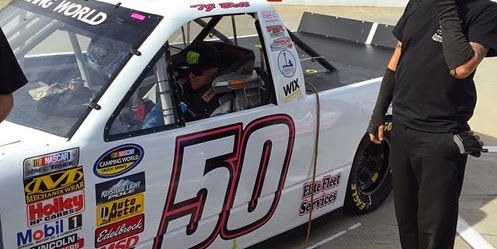 During the Dover weekend, however, she made her first NASCAR touring series start in the K&N Pro Series East, finishing 20th in a field of 30. 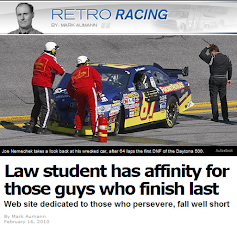 At Kansas, Duno finally broke through. In the opening practice, she ran 35th-fastest of the 43 drivers entered, then improved to 34th in qualifying with an average speed of 174.368 mph - more than enough to bump Morgan Shepherd, Tanner Berryhill, and Ryan Ellis from the field. 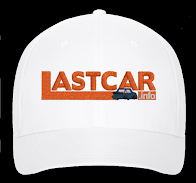 With Ellis’ DNQ, TriStar Motorsports locked-up its fourth-consecutive LASTCAR Nationwide Owner’s Championship, besting Ellis’ The Motorsports Group-entered #46. In the race itself, Duno was running the high line among a pack of cars when her Toyota suddenly broke loose entering Turn 1, sending her backwards into the outside wall. Duno was uninjured, but her race was over after only three laps. Finishing 39th was Timmy Hill, whose #23 AmigaGamesInc.com / Retro Infinity Chevrolet fielded by Rick Ware pulled out with electrical issues not long after the restart following Duno’s wreck. Mike Harmon left four laps later with apparent crash damage not long after another wreck between Joey Gase and John Wes Townley, putting him 38th. Kevin Swindell put JGL Racing in the 38th spot one lap later in his #93 Dodge, while rounding out the Bottom Five was 2014 LASTCAR Nationwide Series leader Blake Koch, who holds his two-finish lead over Jeff Green with just four races to go. Green did not race on Saturday. 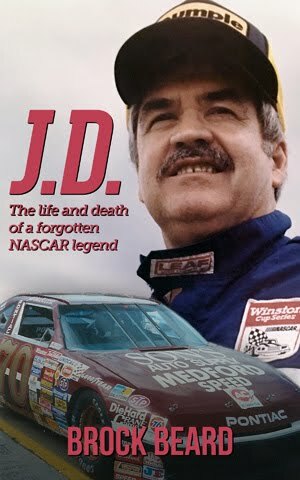 *This is the first last-place finish for the #29 in a Nationwide Series race since March 6, 1993, when Phil Parsons’ #29 Matchbox / White Rose Oldsmobile lost the engine after 23 laps of the Hardee’s 200 at Richmond. 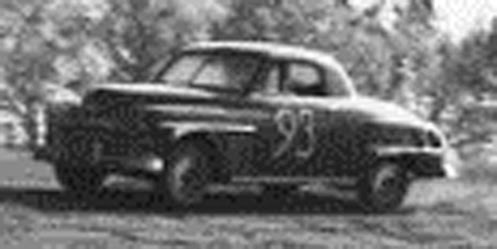 The number had never before finished last in a Nationwide race at Kansas.